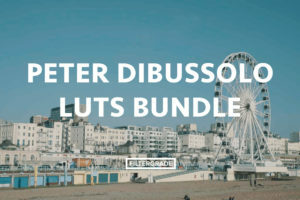 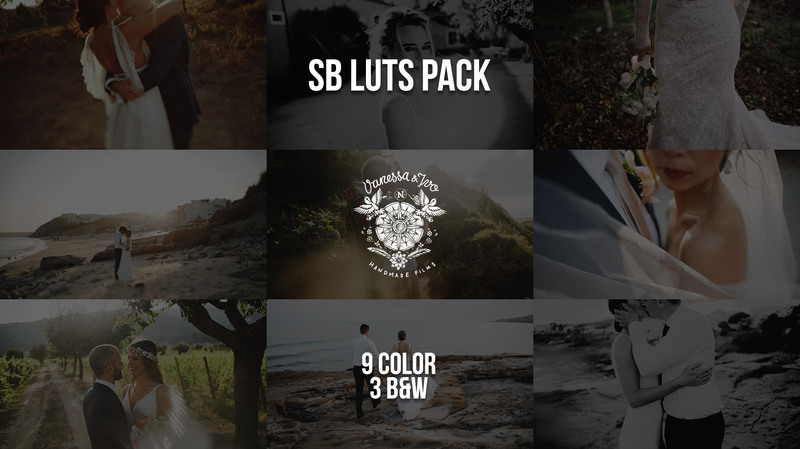 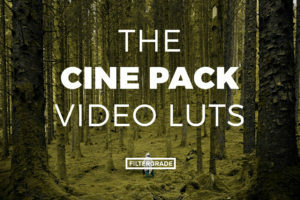 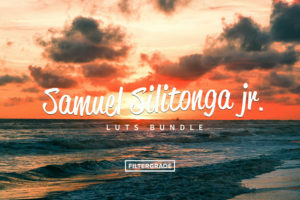 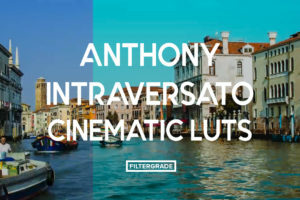 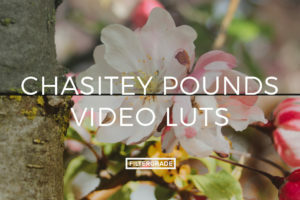 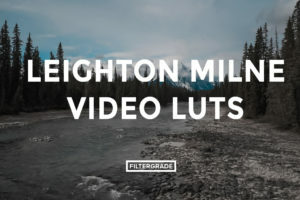 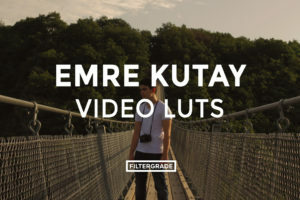 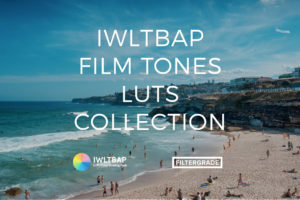 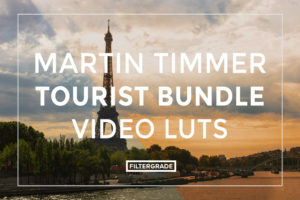 Custom LUTs and presets for Adobe Premiere Pro. 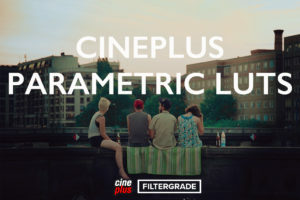 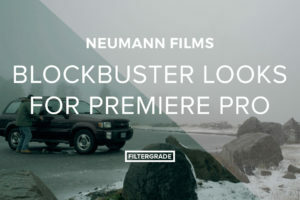 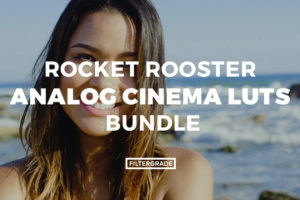 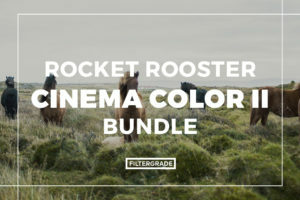 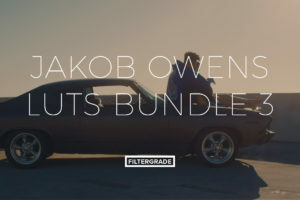 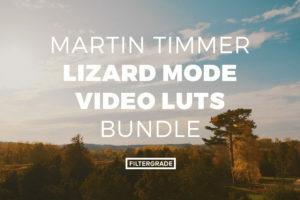 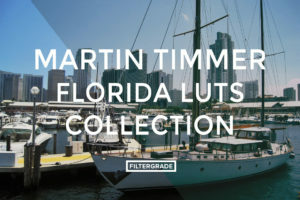 Created by professional filmmakers and color graders to help you get the right cinematic tones quickly and efficiently. 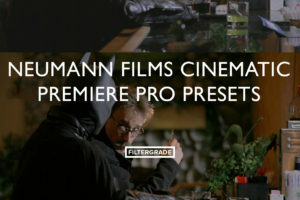 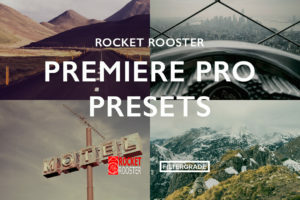 Premiere Pro Presets are compatible with Adobe Premiere Pro CS4, Premiere Pro CS5, Premiere Pro CC and all the latest versions of Premiere Pro. 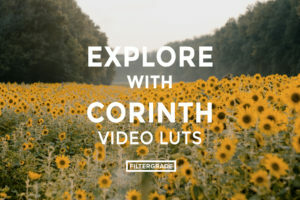 Click on a photo preview below to view additional examples and video demos and be sure to check each individual product for full software compatibility specifications.